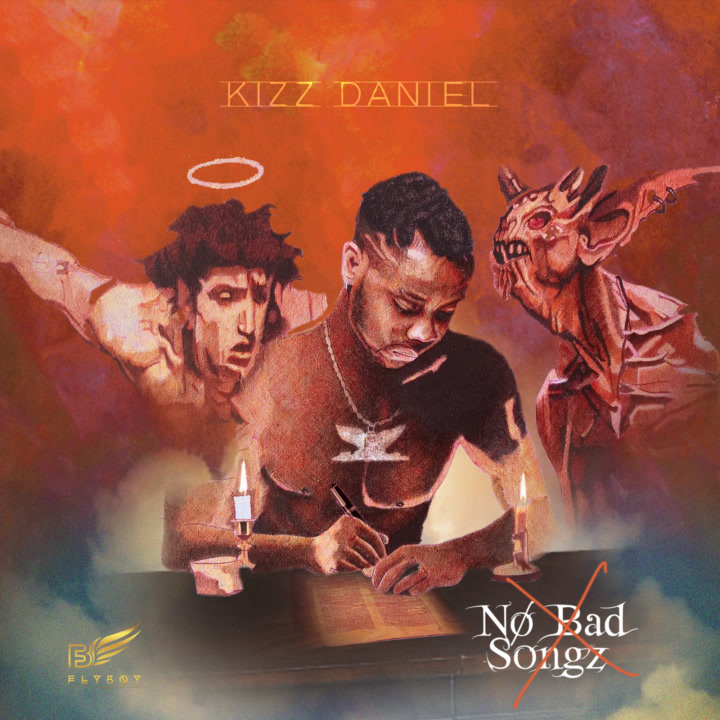 Fly Boy INC front-man Kizz Daniel is set to release his sophomore studio album; the pop star made this known by taking to his social media to share the LP's provoking artwork and title. The anticipated set titled "No Bad Songs"; is set to impact following Kizz' string of massive hit singles and collaborations. 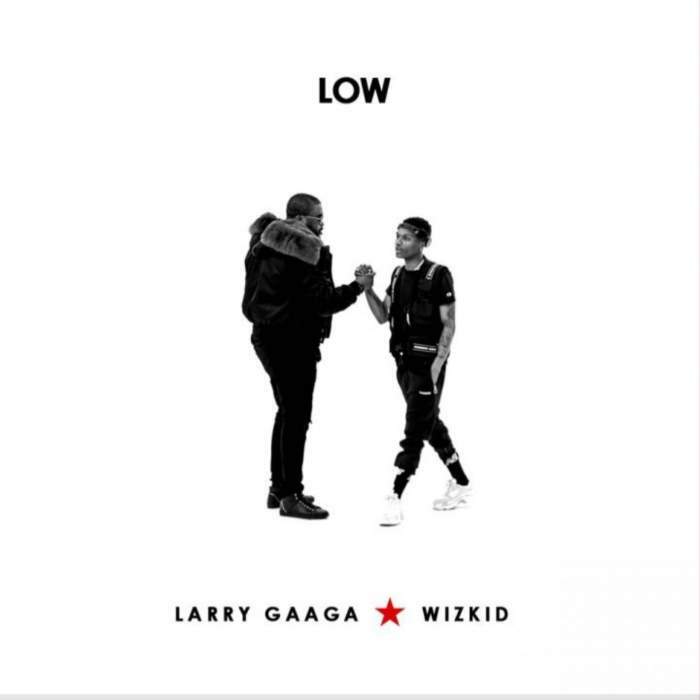 The attention-demanding album art was designed by celebrity photographer and graphic artist Amazing Klef. "No Bad Songs" is scheduled to hit stores, come October of 2018.